Seeing real life-change in the next generation is what it’s all about! The investments we make in their lives today impact their family, school, the rest of their life, and all eternity. We’re so grateful for your generosity, Milestone Church. 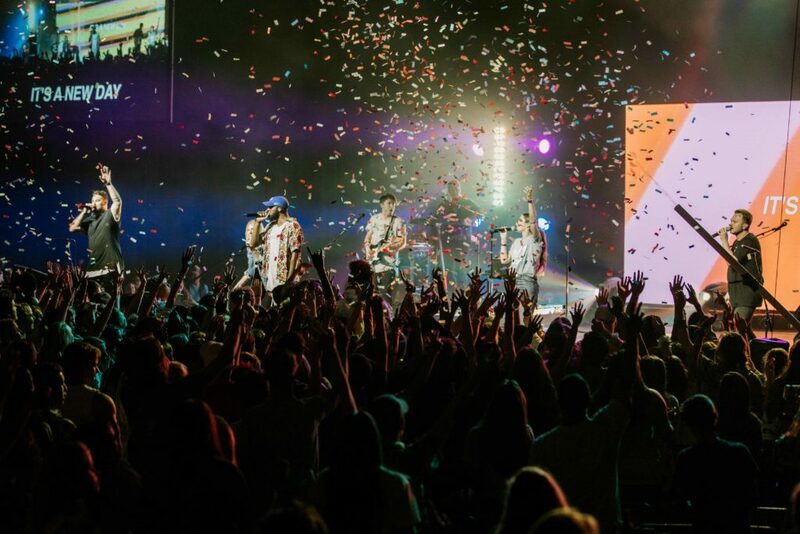 It gives us the opportunity to create experiences where students encounter God in ways that mark them forever. 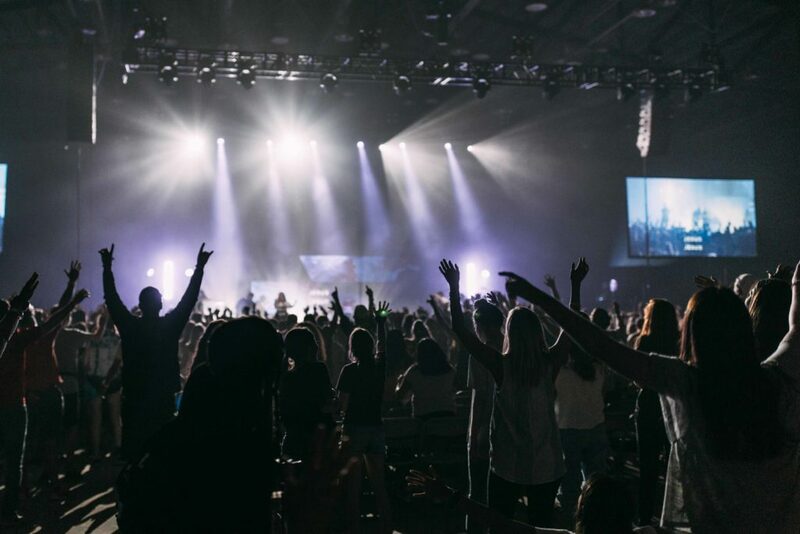 Last week at Rev Camp, 311 Milestone high school students and 38 small group leaders joined up with nearly 1,000 students from across the country for 5 days of full-on chasing after God. 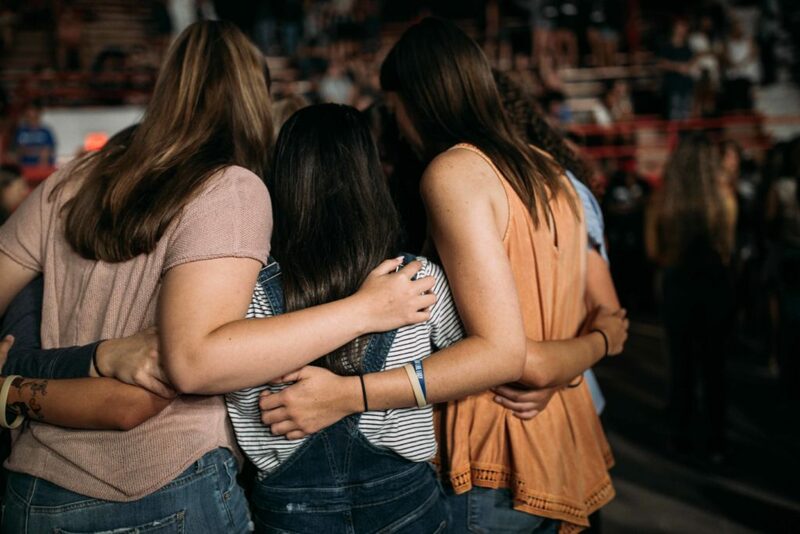 Your generosity creates experiences where students encounter God in ways that mark them forever. Kaeden came to camp struggling with severe depression and anxiety. Coming from a broken family, he desperately needed God’s healing. During the week he encountered God in incredible ways, experiencing real healing from the depression and anxiety. 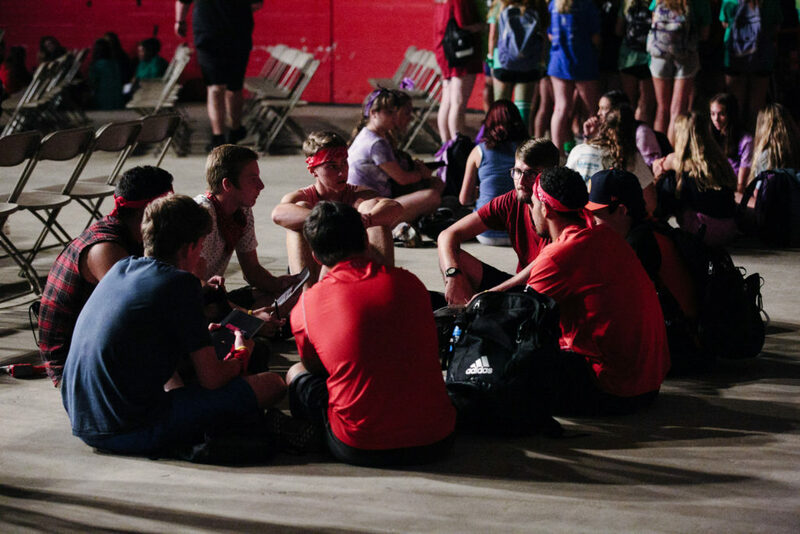 Kaeden’s life was impacted in such a great way, that he began witnessing to others at camp. 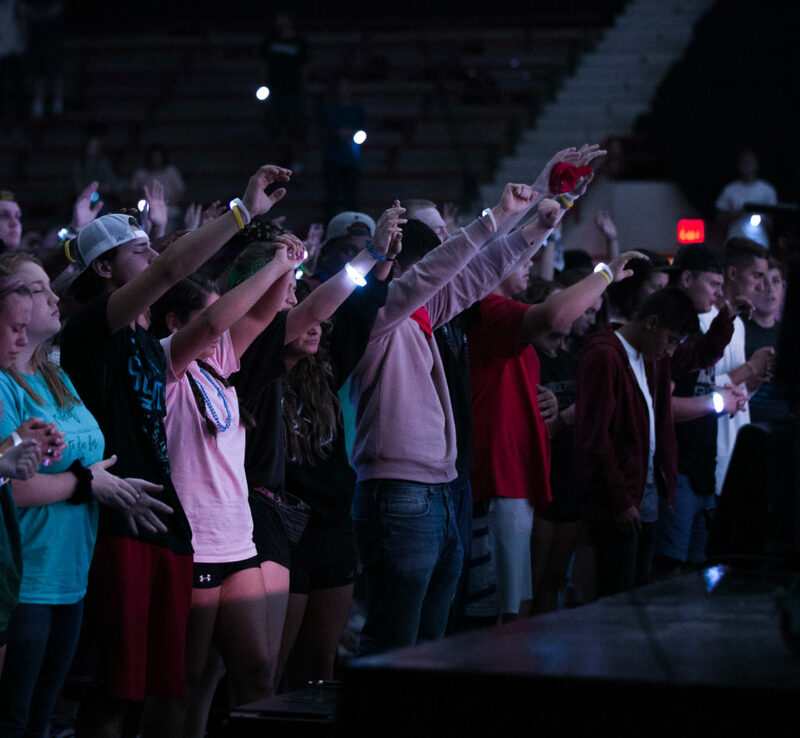 Filled with the Holy Spirit, he was boldly speaking and praying over other students. Wow! What incredible stories. I love seeing how God is impacting our young people, how they are being filled with the Holy Spirit and encountering God! This is what changes lives! 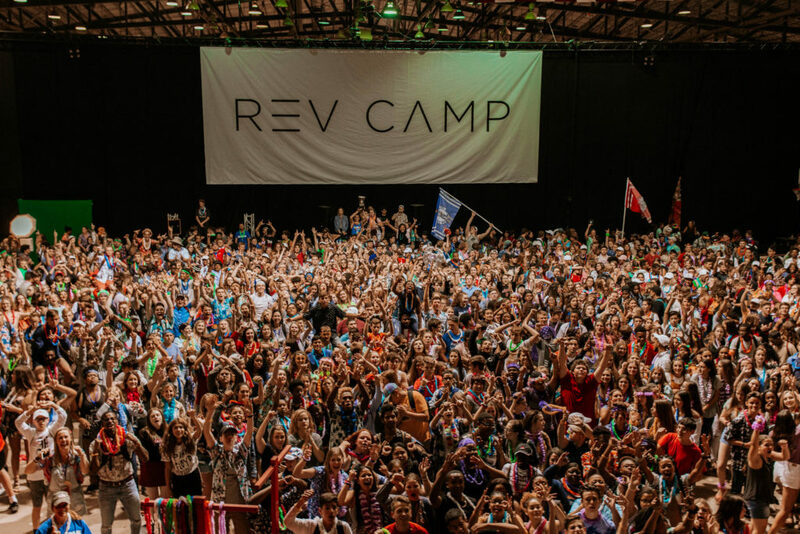 My son is about to head to college and Rev camp was just what he needed to help with the transition; He heard from God on a calling on his life, and has a new aspect on his next chapter. Thank you a Pastor Jesse and the entire Pastoral Team who gave these kids a week they will remember!! I am so thankful for a church that invests in our youth. Thankful that God wants to invest in our youth and still changes lives! He is the Miracle Worker! The stories still keep coming! I love hearing all that God did in and through these students at Rev Camp this summer. As a mom, I am blown away by the intensionality God has over this generation. I am thrilled and excited! Jesus is alive ya’ll. He lives and breathe’s and moves in and through our kids! Proud momma and very very thankful for Milestone Church and the Student ministry team!